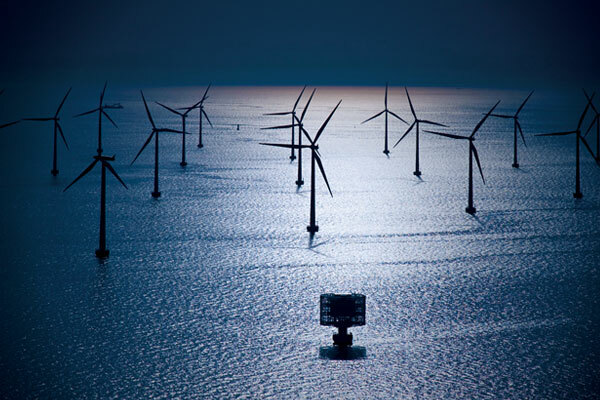 Efforts to build offshore wind farms in Northern Europe are meeting gale force resistance because of supply chain limitations, according to a recent report by the Wall Street Journal. The United Kingdom, Denmark, the Netherlands, and Belgium are among the countries seeking to expand capacity to meet European Union mandates for more renewable energy sources. The problem? Manufacturers aren’t capable of matching parts and components to growing demand. Wind turbine companies have balked at adding production capacity until they have firm orders from utilities and developers, many of whom are unwilling to sign big contracts because of the considerable costs involved in offshore installations. Meeting the forecasts and reducing costs will only come with competition from many suppliers and mass production — and to date there are not enough customers or orders to stimulate new manufacturing. Still, some developers aren’t waiting for prices to drop. They’re securing equipment by placing bulk orders or buying stakes in the industry’s leading suppliers. Experts predict that Europe’s blowing pains could eventually touch down in the United States, creating a major stopgap in the development of wind farms and jobs.